Parramatta Library presents Head On 2016 – a digital photo exhibition. Artists on display include Krishna Tummalapalli and Anna Katharina Zeitler, with a selection of prize winners from Head On 2015. The exhibition will be on display on the ground floor of Parramatta Library from 29 April to 22 May 2016 and on YouTube. Vote for your favourite image for People’s Choice for a chance to win a $50 Coles Myer gift card by filling in an entry form in the Library or sending in your name, phone number, email address and photo code to parrareads@parracity.nsw.gov.au. One entry per person, entries close Sunday 22 May 2016. The Arthur C Clarke award is for science fiction. 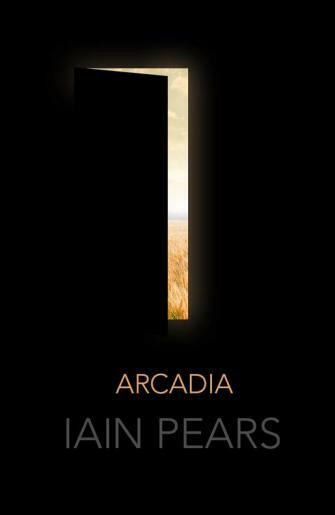 What’s new about this year’s selection is that one of the titles, Iain Pears’ Arcadia, that also comes in the form of an interactive app. 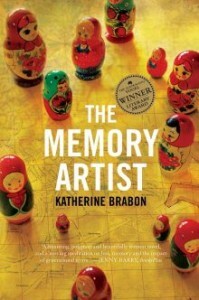 From the shortlist of four, Katherine Brabon has won this year’s Australian/Vogel’s Literary Award for her novel The Memory Artist, an ‘intelligent, moving, Russia-themed meditation’. 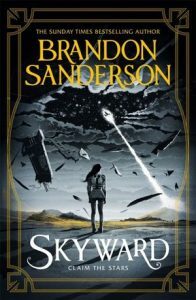 The shortlisted titles in each of the categories are listed below.